Jayson Symonds is 10 years old and has Leukemia. Jayson’s wish is to become a police officer and "arrest bad guys". 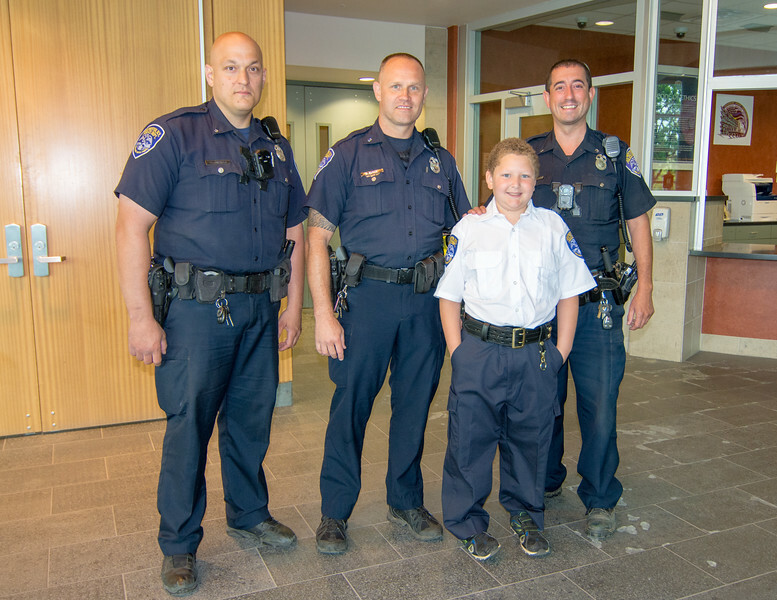 On June 21st, 2018 the Rochester Police Department and Make A Wish Foundation held a ceremony to swear-in RPD's honorary Chief for the day.